This week on the AppleInsider Podcast, Victor and William talk about the earnings call, iPhone XR, and Apple's presence in India. Analysts downgrade Apple from 'Buy' to 'Neutral'. This happened so fast, it gives Victor whiplash. This is pretty much due to iPhone expectations. Analysts thought iPhone XR would be the flagship phone with most sales due to its more accessible pricing. iPhone XR is rumored to be slowing on sell-through rate. Apple is said to be cutting production on iPhone XR - plans were initially to open up more manufacturing lines at Pegatron and Foxconn, but reports suggest Apple cancelled orders to do that. Selling price is going up, but year on year orders aren't significantly higher. None of this makes the iPhone XR a bad device by any stretch - just testing Face ID, it's faster than the iPhone X and better under low light and off-axis angles. OnePlus is successful in India, where Apple is languishing. We hear stories of Apple resellers shops being vacant during the biggest selling season in India. 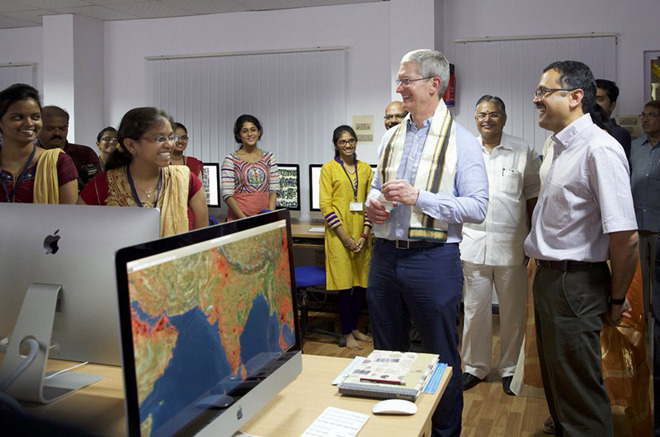 What has slowed Apple from being successful in India? Apple opens their first store in Thailand! Victor and William get off onto a tangent about Apple Stores and customer service practices. Qualcomm's last action was to file for a delay to come to a settlement. That delay was denied by Judge Lucy Koh, who ruled that Qualcomm is going to have to license their modem technology to competitors.